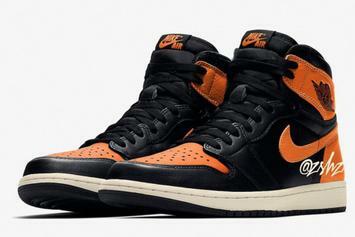 Another "Shattered Backboard" AJ1 in the works. 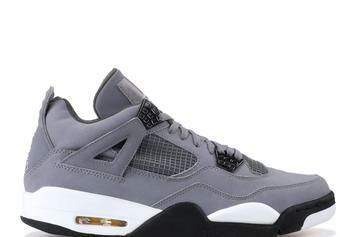 Cool Grey 4s releasing again this Summer. 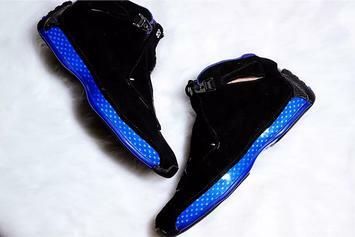 Aleali May's next Air Jordan collab surfaces. 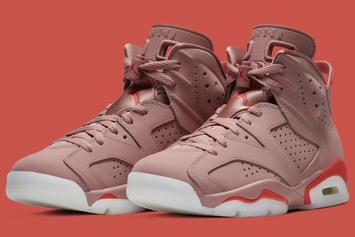 "Silt Red" AJ4 on tap to release 2/22. 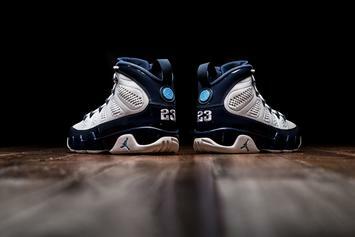 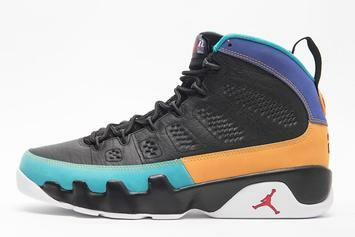 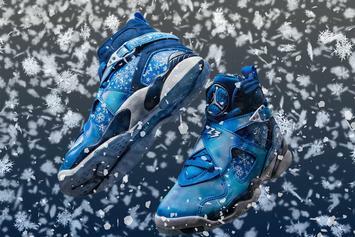 Pearl Blue 9s set to drop tomorrow at 10am ET. 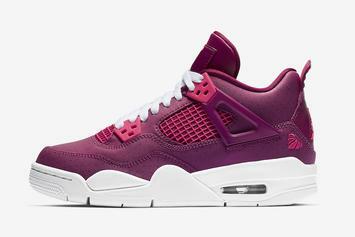 True Berry AJ4 set to drop on 2/9. 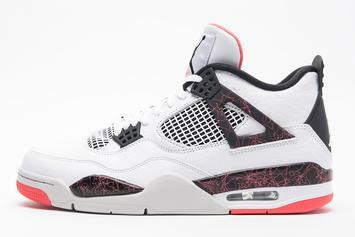 Preview the upcoming "Siltstone Red" AJ4. 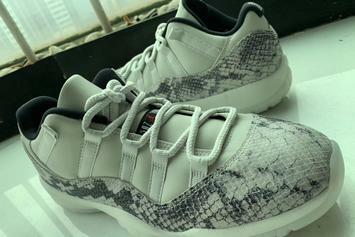 Another snakeskin Air Jordan 11 Low rumored to drop this Spring. 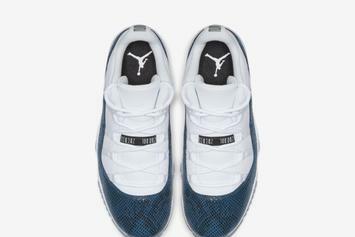 All-new Air Jordan 4 on track for March 2. 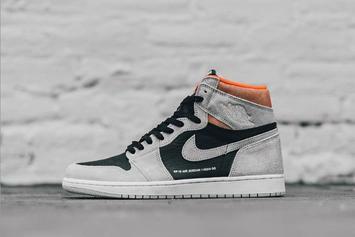 Sail/University Red AJ1 rumored to drop on 3/16. 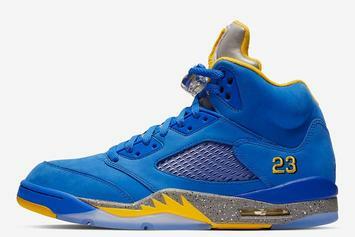 Alternate "Laney" AJ5 now releasing on 2/2. 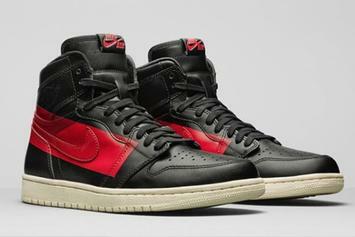 All-new Air Jordan 1 confirmed for this Thursday. 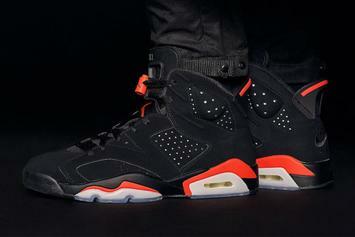 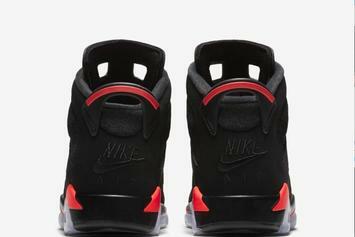 "Black/Infrared" 6s scheduled for February 16. 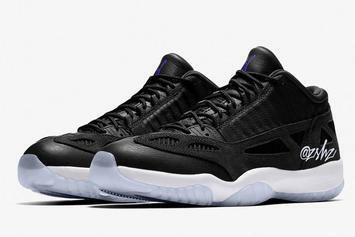 Here's what the new AJ11 Low IE might look like. 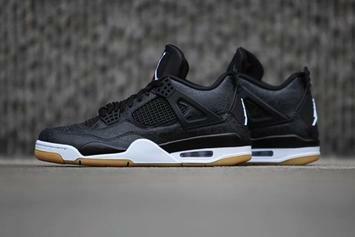 Black "Laser" AJ4 launches this Saturday. 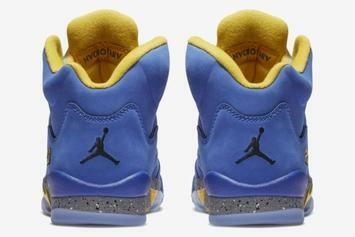 All new AJ4 colorway set to debut on March 2nd. 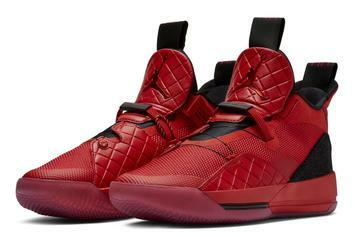 Red AJ33 rumored to drop next week.